Having difficulties choosing the perfect gift? 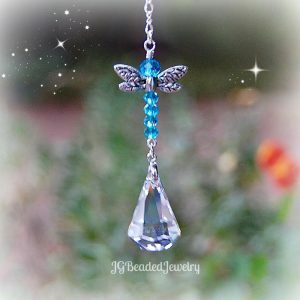 JG Beaded Jewelry offers gift certificates so your loved one can choose what they like! How it works: Add one or more gift certificates to your cart (there are no shipping charges as it is electronic). You will receive an email with the gift certificate that includes a unique code which can be printed or emailed to your recipient. 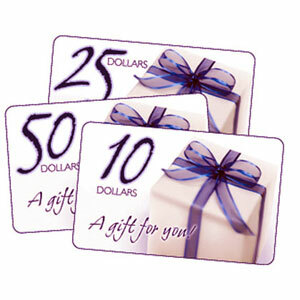 *Gift certificates are not redeemable for cash.